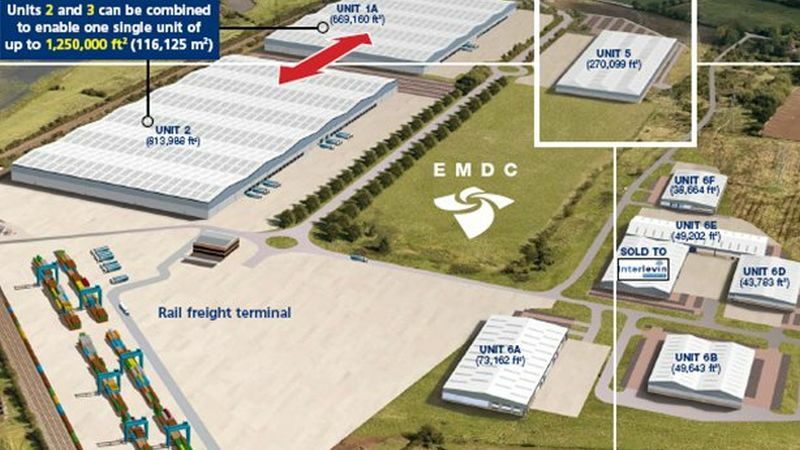 Unit 5 is a new distribution unit, within a 13.76 acre site, which is due for completion in June 2007. 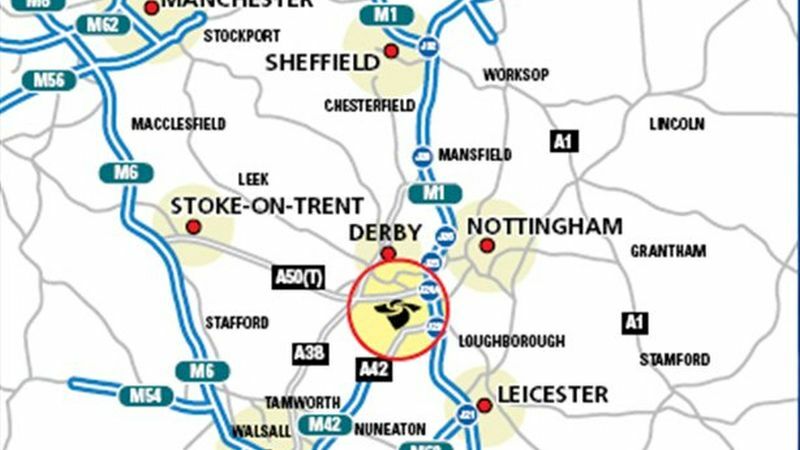 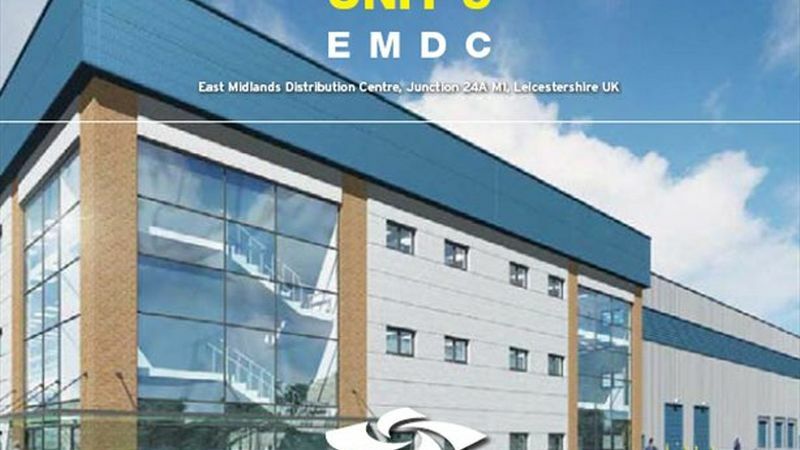 The East Midlands Distribution Centre (EMDC) is a new 140 acre distribution centre being developed by Wilson Bowden Developments on a rolling programme of both speculative and pre-let/sale buildings. 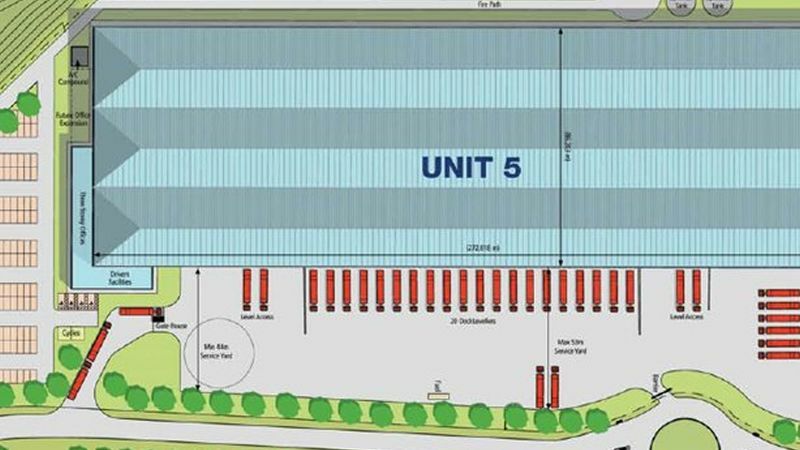 Specification: 14m internal height to eaves; power float warehouse floor; floor loading 50Kn/m2; 20 dock levellers (tailgate access) doors; 4 level access doors; 2 storey office and amenity block of about 17,705 sq ft; 250 car parking spaces; concrete surface loading yard of about 44-53m depth.